ARG Sports is proud to announce they have been appointed exclusive distributor for Corima wheels in Canada. 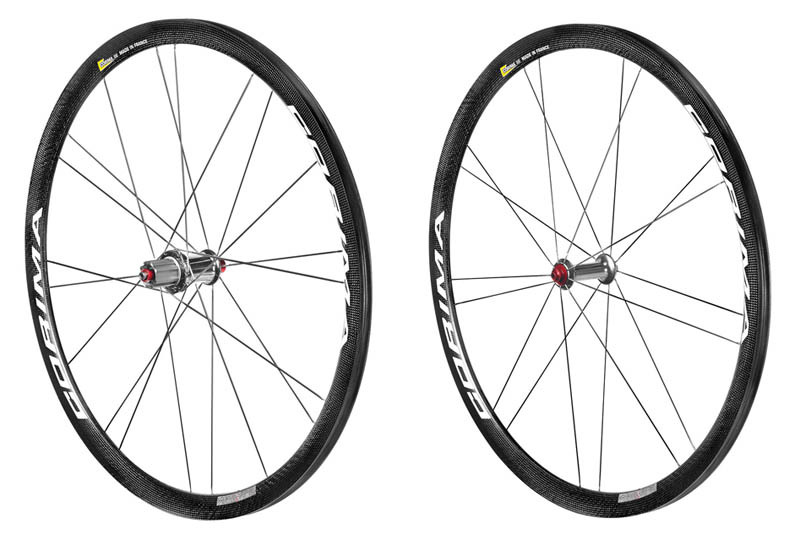 Used by Team Astana since 2011, Corima wheels were used by Vincenzo Nibali to win the 19th stage of 2015 Tour de France. Fabio Aru and Mikel Landa won, respectively, second and third place at 2015 Giro D'Italia. Corima wheels complement ARG Sports' European portfolio of some of the best brands in the world: Bicycle Line, Cinelli, Time and Tufo, to name just a few.